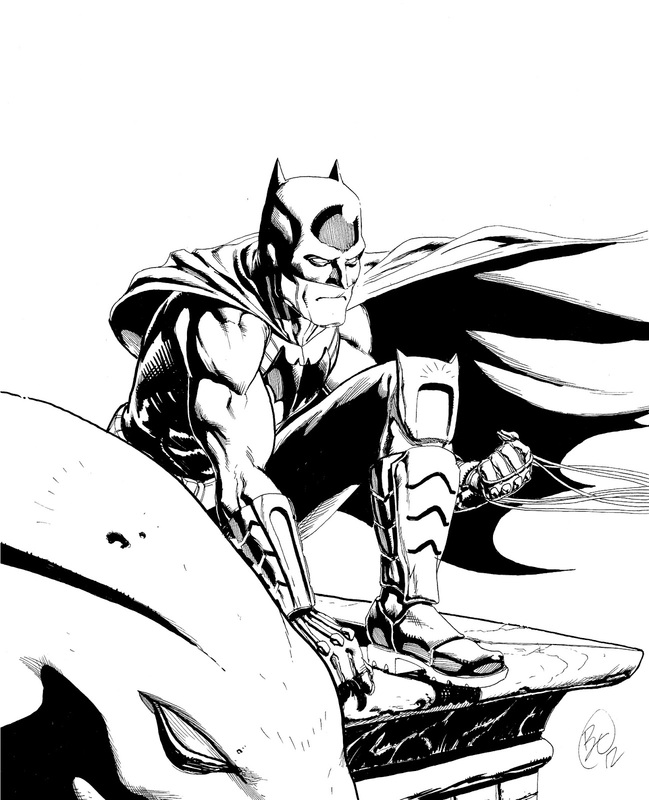 Just another Batman sketch. Do alot of these. Who doesn't?